BAFTA has announced the winners of last night’s (April 4) British Academy Games Awards, which celebrated the best games of the past year. 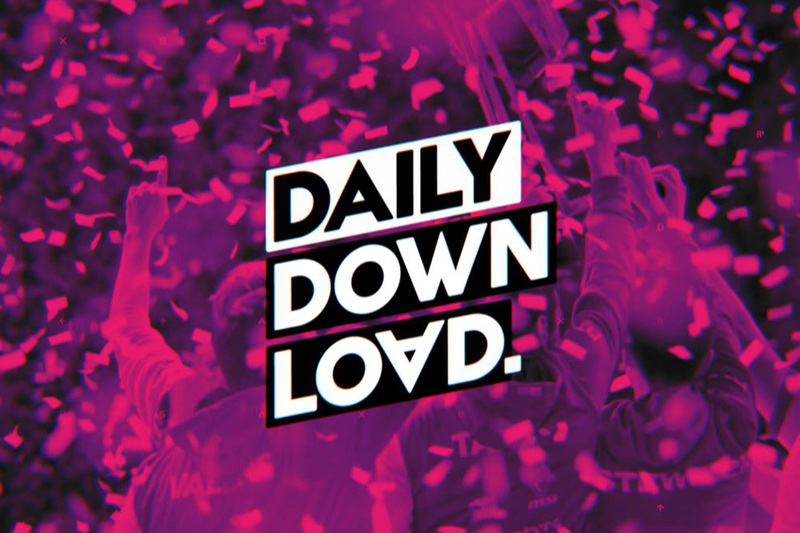 The ceremony was hosted by Dara O’Briain at the Queen Elizabeth Hall, London, and GINX Esports TV was on hand to capture all the reactions live from the red carpet – keep an eye on all channels for when that comes out! Another six games won awards on the night. Turn-based strategy game Into the Breach won Original Property. Florence, the interactive love story, won Mobile Game. Yoku’s Island Express, the platforming pinball adventure game, won the BAFTA for Debut Game. A Way Out, the co–op adventure game, won Multiplayer. The open-world racing game Forza Horizon 4 won British Game. 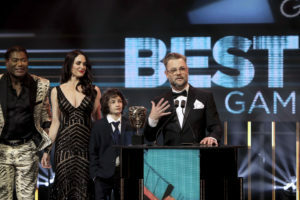 My Child Lebensborn, the story-driven nurture game about the child of an enemy solider, won the BAFTA for Game Beyond Entertainment. Old School Runescape collected the EE Mobile Game of the Year, the only publicly-voted award. 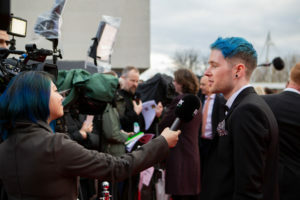 The official live stream of the ceremony with red carpet arrivals and winners interviews is available on BAFTA’s website, www.bafta.org, and all major social and online platforms including Facebook, Twitter, Twitch and YouTube.